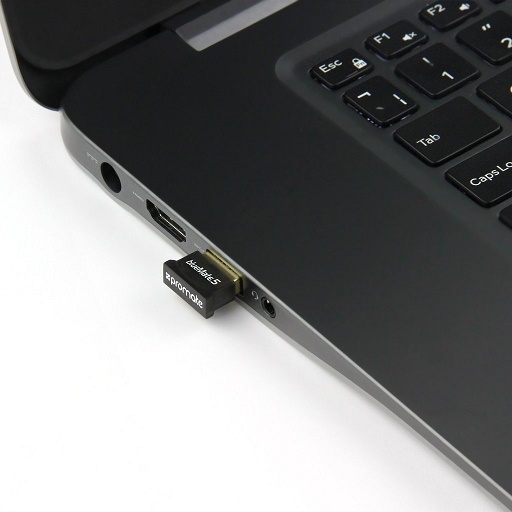 • Sleek miniature design: So small that once plugged in, can be left in a Laptop’s USB port without blocking any other USB interfaces. 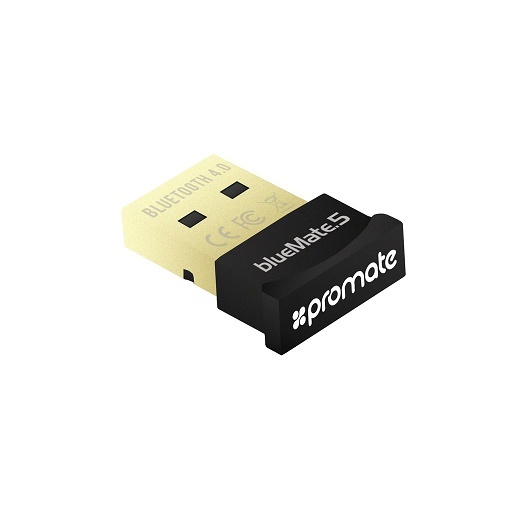 • Bluetooth Low Energy CSR technology: For energy-saving wireless connectivity. 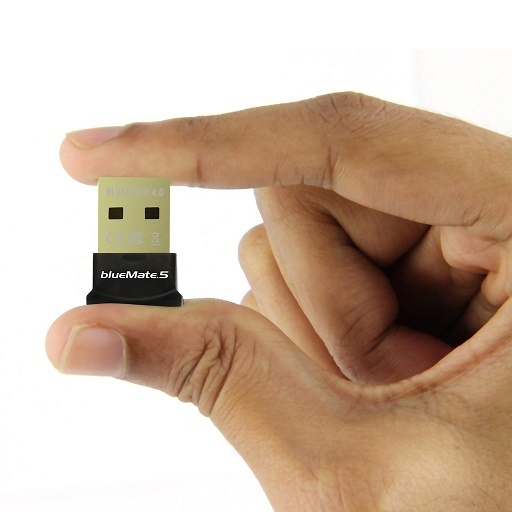 Up to 3 Mbps data transfer rate: Sync and transfer files quickly between devices.